WORDSONGS, the first album in The Wordsongs series, has as its theme, the story of a young man living in the inner city who dreams of freedom and true love. Follow his journey as he struggles with the concept of freedom, finds then loses his first love and discovers himself in the process. Will he find love again? The answer is inside—in the first and original WORDSONGS. 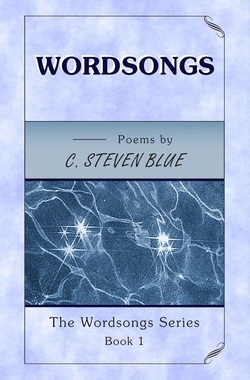 If you purchase WORDSONGS here, it can be signed by the author. If you purchase the print version on Amazon.com, you can get the Kindle/eBook version for free: WORDSONGS/Amazon.